Happy first day of SPRING!!! I am SO glad we can finally say winter is behind us (I just hope the St. Louis weather gets the memo about the season change). 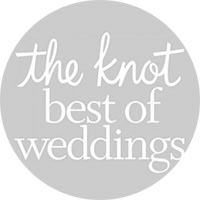 It’s been an unusually busy winter here at Belli Fiori… we already have 12 events in the books, we’ve been doing a ton of consultations with prospective new wedding clients and, in my opinion the most exciting, we launched our brand new website and logo last month! I am so excited about our new look! The new logo is just so pretty, and the website is so much more lovely and functional than our old site was. Huge thank you to Sara Graham of EngateTaste and Meaghan Dee for bringing our new look to life, we love it!! 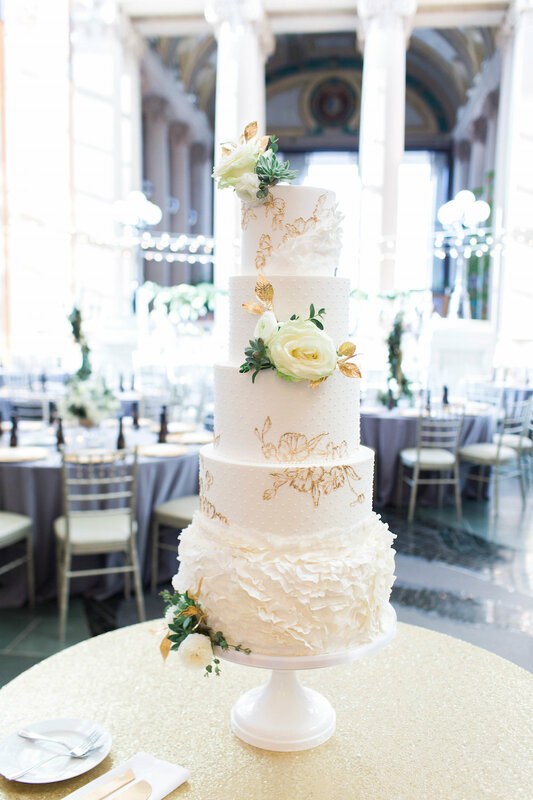 Since it is the first day of spring, I think it’s only fitting to feature this lovely wedding we did last spring! 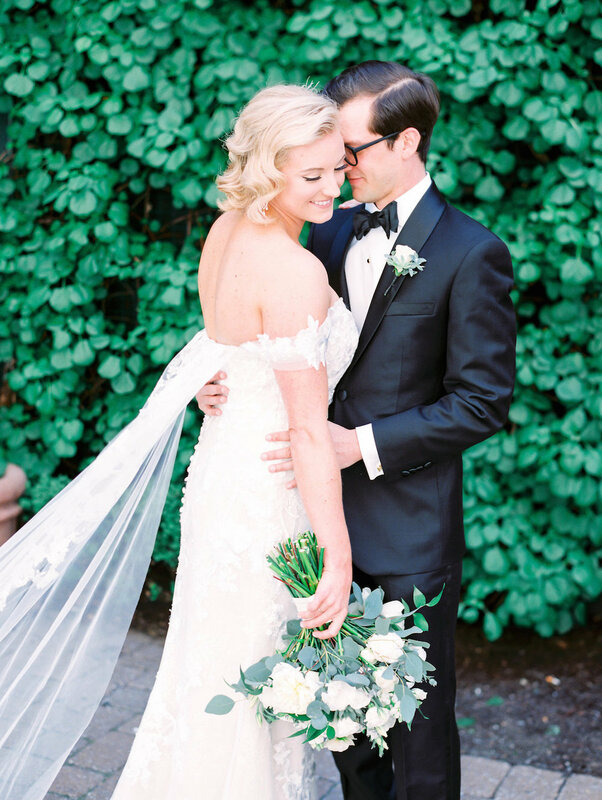 Addison and Matthew were married on one of those perfect April days where the sky is clear, the grass is green again and the trees in Forest Park are in full, beautiful bloom. 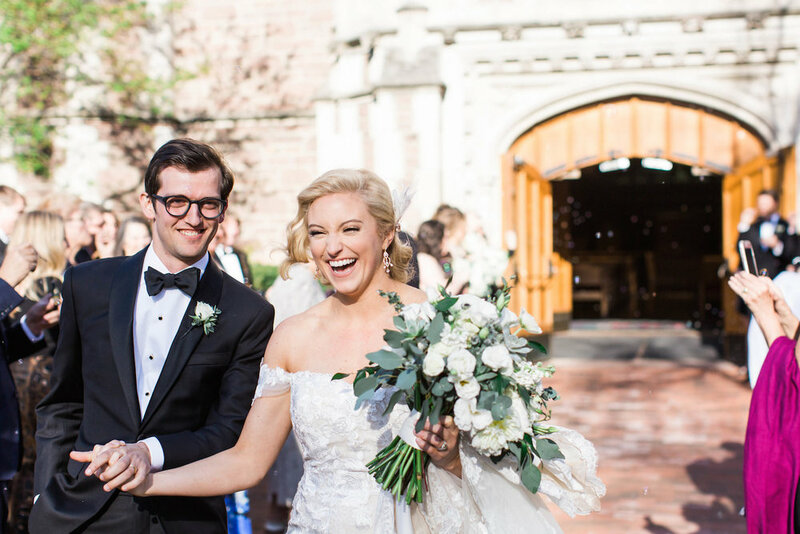 Their wedding ceremony took place at the iconic Graham Chapel on the Washington University campus, with reception to follow at the Missouri History Museum. 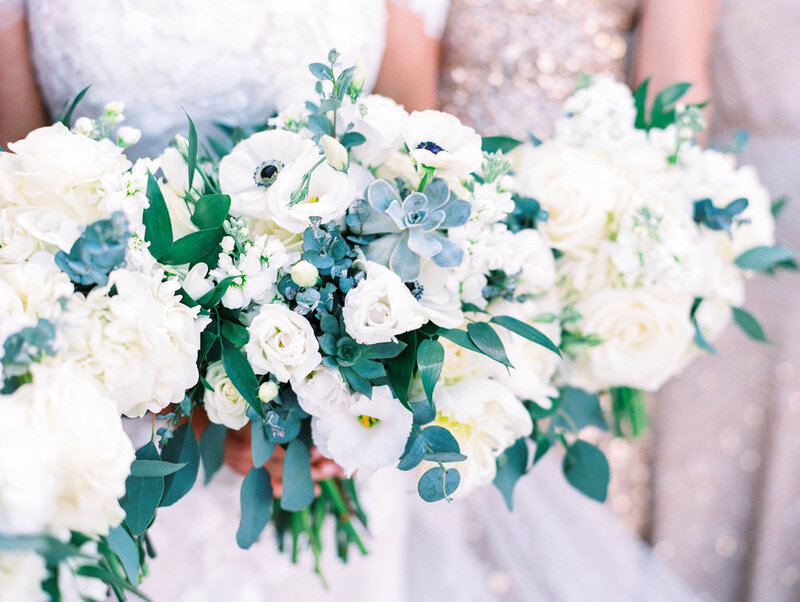 Addison loves succulents, so we were sure to include them everywhere throughout the day, including her bridal bouquet and the stunning cake by Sugarbelle Cakery. 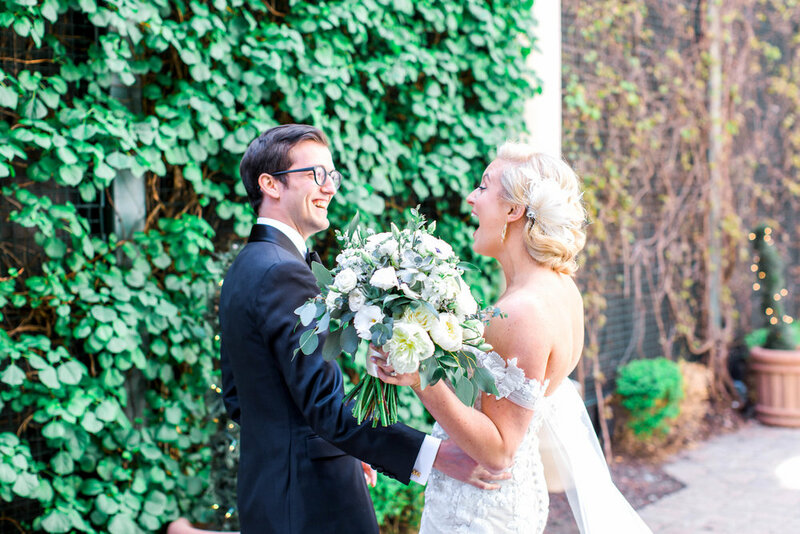 The overall feel of the day was soft and airy; a perfect spring wedding in St. Louis!